An international prime contending for the $35 billion SEA 5000 Future Frigates Project has turned to the struggling automotive industry as it looks to build up its Australian workforce. Navantia Australia’s human resources director Pauline Richards and HR business partner James Cowie recently visited the GM Holden Transition Centre and met with Jamie Getgood. GM Holden is ceasing its Adelaide operationson 20 October, leaving hundreds of staff without jobs. GM Holden’s Transition Centre has been helping their workers transition to employment outside of the automotive industry since the company’s decision to close its Australian operations. Navantia Australia is a currently undertaking an expansion program across Australia and looking for workers to join Australia’s growing shipbuilding industry, with several jobs going across Sydney and Adelaide including mechanical engineering test manager, data management system engineer and life cycle cost engineer. Navantia is currently tendering for the SEA 5000 project against the UK's BAE Systems and Italy's Fincantieri. The three primes are competing for the design, build and sustainment of the nine new anti-submarine warfare frigates to replace Australia's Anzac frigate fleet. The Spanish company recently said it estimates its bid for the coveted project will deliver over 7,000 South Australian jobs and will work with over 200 SA companies. Navantia is banking on its experience in Australian shipbuilding from the Air Warfare Destroyer (AWD) project to enhance its bid for this project, with Navantia Australia board member Warren King explaining at the DTC Dinner and Awards Ceremony the company's bid for the project is based on a design of the AWDs. 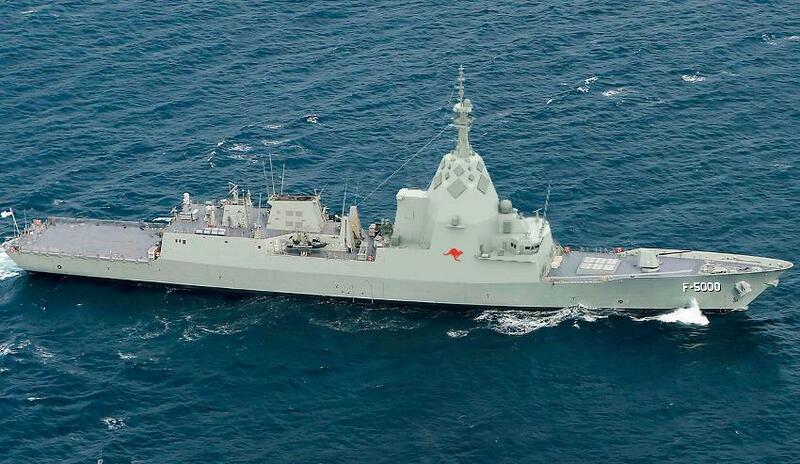 "Navantia Australia is ready to begin work on delivering Australia’s future frigate," said King.